A lot of confusion is surrounding the Georgia gubernatorial election. Many claim the race is too close to call. That is because the early mail and absentee ballots are still being counted especially in Democrat leading counties. About 75,000 votes separate Democrat Stacey Abrams and Republican Brian Kemp. So far Brian Kemp is leading by 1.9%. But Abrams is expecting to take most of the votes not yet counted. 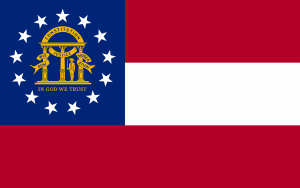 In Georgia, a candidate must receive over 50% of all the votes cast to be named the winner. If both candidates fail to receive the majority after the remaining ballots are counted, there will be a runoff on December 4. The third candidate is Libertarian Ted Metz. If Abrams wins, she would be the country’s first African American woman governor. For a decade she served as a Georgia state representative. 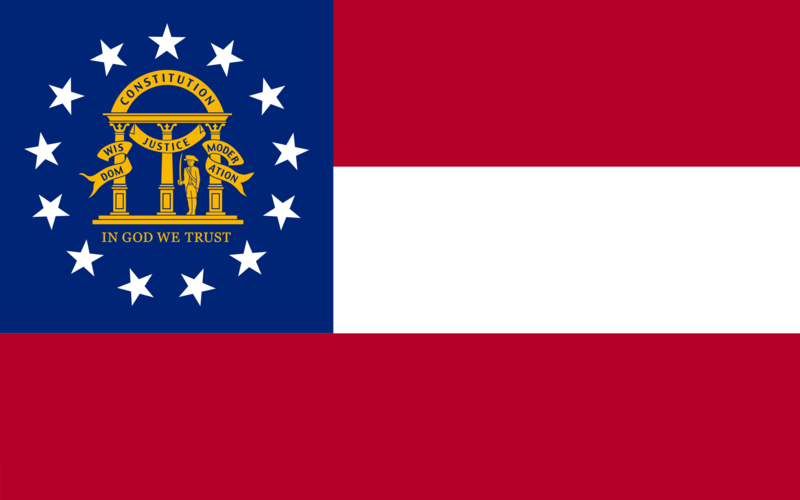 Kemp is currently Georgia’s Secretary of State which means he is in charge of the election process including presiding over the results. This campaign has drawn a great deal of criticism for Kemp. He has been accused of voter suppression because of his “exact match” policy by which absentee ballots with signature discrepancies are discarded. An Associated Press investigation found two-thirds of those rejected registrations belong to African Americans. An October 24 federal appeals court ruling rejected the “exact match” policy. In addition, a lawsuit has been filed against Kemp accusing him of using his office to interfere with this election. A Sunday post had alleged the Democrat party was under investigation for attempting to hack Georgia’s voter registration system. However, no evidence has ever been provided.